The Ontario Genealogical Society (OGS) is now accepting proposals from speakers for their monthly webinar series in 2017. 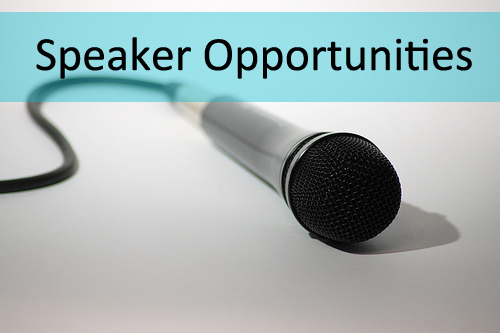 They are looking for a wide range of one-hour webinar presentations. Selected speakers receive an honorarium for each webinar presentation. Speakers may submit up to three proposals for consideration. All submissions will be reviewed and only those who are selected will be contacted by October 10, 2016. Learn more and submit a proposal.